Nothing against Emery Lord, but this book was just not for me. 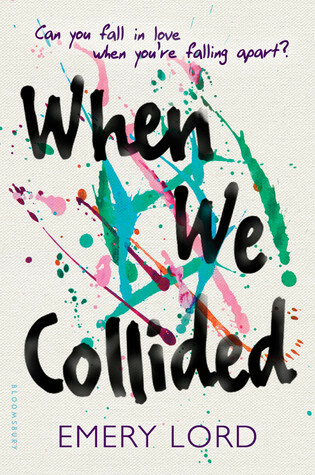 I feel like this book is meant to humanize the “manic pixie dream girl” archetype. Vivi is not in Jonah’s life to solve his problem because she has her own story and struggles. But for me, the book did not succeed in that. And Vivi, bless her heart, but I have just never heard a teenager speak the way she does. I mostly just skimmed her dialogue because it was pretty over the top. Plus: I really appreciated that all of the characters are artists, even the male lead who wants to become a chef. 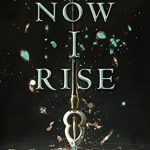 Minus: This book would have been much more powerful without two narrators. And maybe giving more backstory on Vivi would help us understand the gravity of her choice not to take her medication. 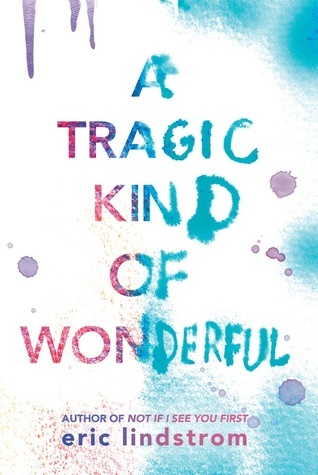 A Tragic Kind of Wonderful by Eric Lindstrom- Also about a teen girl with bipolar disorder. I’m interested to see how the two narratives compare. 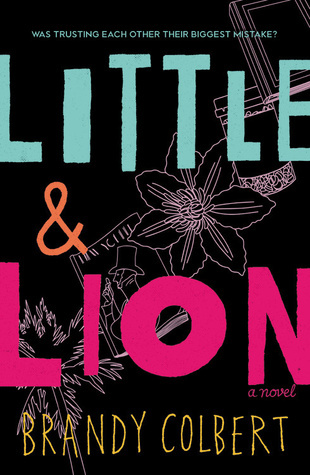 As soon as I heard about Little & Lion, I got myself on its holds list. 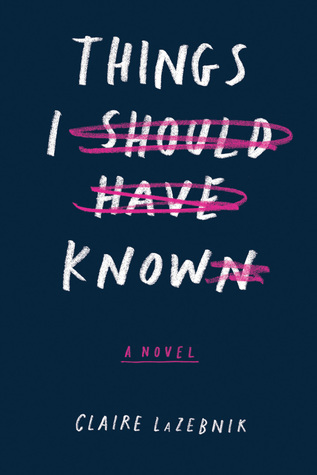 Bisexuality, mood disorders, family drama…what more could a girl want? And the story is fantastic, don’t get me wrong! 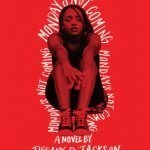 I loved Suzette’s journey from her first girlfriend to her first boyfriend, and her attraction to her female co-worker…who ends up dating her brother. Awkward. The relationship between Lionel and Suzette is beautiful, too. There’s a cute story origin story about their brother-sister connection when their parents became a couple. And we’ve got all the identities and all the representation, which is fantastic! YA needs more stories like this. All that said, it was the writing that let me down. This is a fantastic story with a fantastic message. There is so much drama and emotion here, but I felt that the writing didn’t really grab me the way it could have. 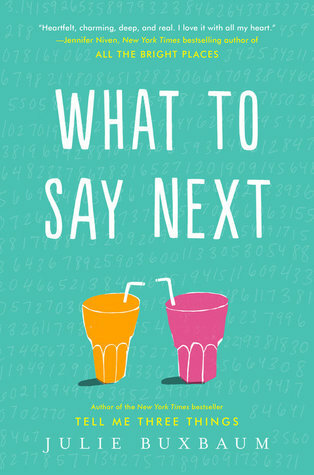 The ending was abrupt and as a result, I didn’t really understand Suzette’s final choices at the end of the novel. But it is still very, very worth your time and attention. Plus: #realtalk about sexuality and psychological disorders, great character relationships. Also, super cool cover! Minus: The writing made the story feel a little shallow. 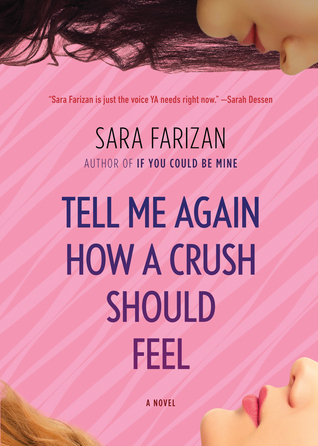 Tell Me Again How a Crush Should Feel by Sara Farizan- A girl attempts to hide her sexuality in order to fit in to the small world of her private school. 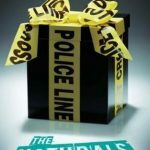 Have you ever wondered what’s going on in the real world, while all those fantasy characters are busy saving the day? 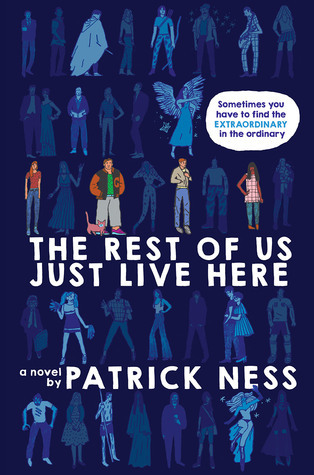 Patrick Ness answers all those questions and more in The Rest of Us Just Live Here. Including what it’s like to be related to the God of Cats. The main character, Mikey, is a wonderful narrator and though the story is told from his perspective, it’s really an ensemble cast. The scene stealer is Mikey’s little sister, Meredith, a very mature 10 year old who still manages to be an extreme fan of an immensely popular boyband. I also loved the concept of the indie kids, the ones who are named after inanimate objects and who seem to always attract the weird and supernatural. We all know those people who seem to garner all the attention because they are cool on a seemingly atomic level. Ness pokes fun at them in the best way and I found myself laughing out loud often. But the real gem of this book is how Ness hammers home the message that we all have issues to deal with, even if we’re not the “special” ones in a storyline. 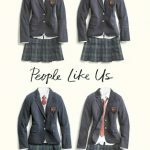 Mikey struggles with mental illness, his sister is dealing with an eating disorder, and all of the characters are dealing with the repurcussions of graduation and the uncertainty of their futures. And maybe we shouldn’t all want to be special, especially if it means we’ll have to fight interdemensional beings. 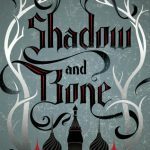 Plus: A book about real problems with the perfect amount of fantasy and magic. It’s all of my favorite things!!! Minus: Mikey did seem a bit oblivious sometimes, but I think that’s part of who he is as a character. I have hardly any critiques for this book, if you couldn’t tell. 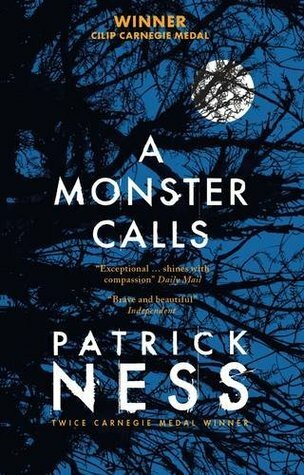 A Monster Calls by Patrick Ness- I don’t just want to recommend books by the same author over and over, but I’m having a hard time coming up with anyone who can write in a similar vein. Monsters and a boy whose mother has cancer. This one is going to take some mental preparation for me.